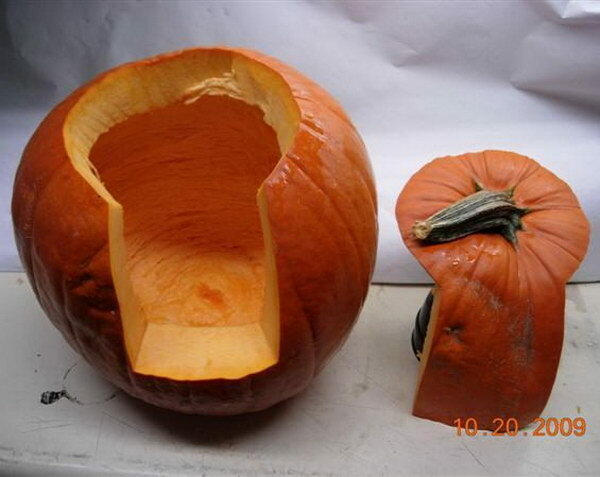 Pumpkins are a major Halloween or Fall decoration staple. When the holiday time is around the corner, you’re sure to find pumpkins decorated in and around houses, stores, and even corporate buildings. 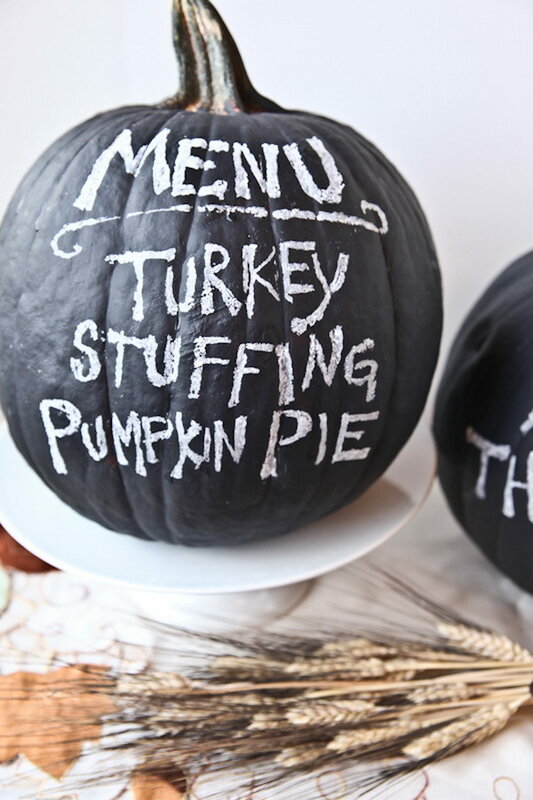 But are they only good for jack-o-lanterns and pumpkin pie? No! 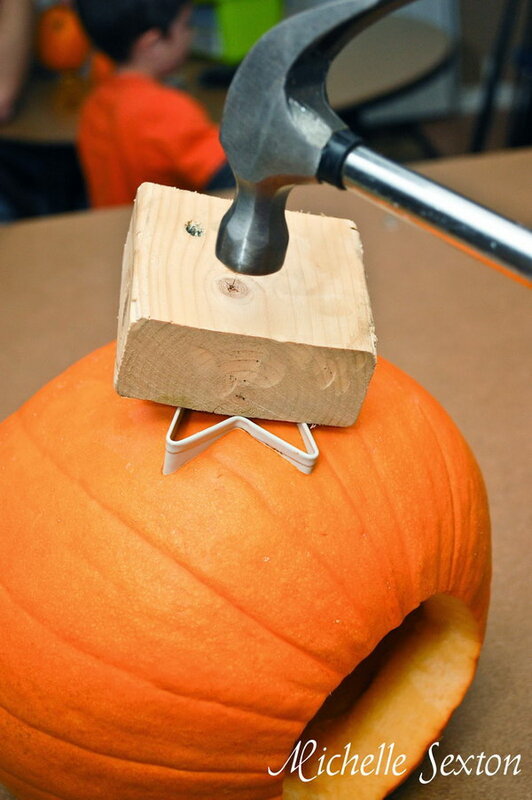 There are tons of things that you can do with your pumpkin that don’t involve carving out a scary face; things that you can actually use! 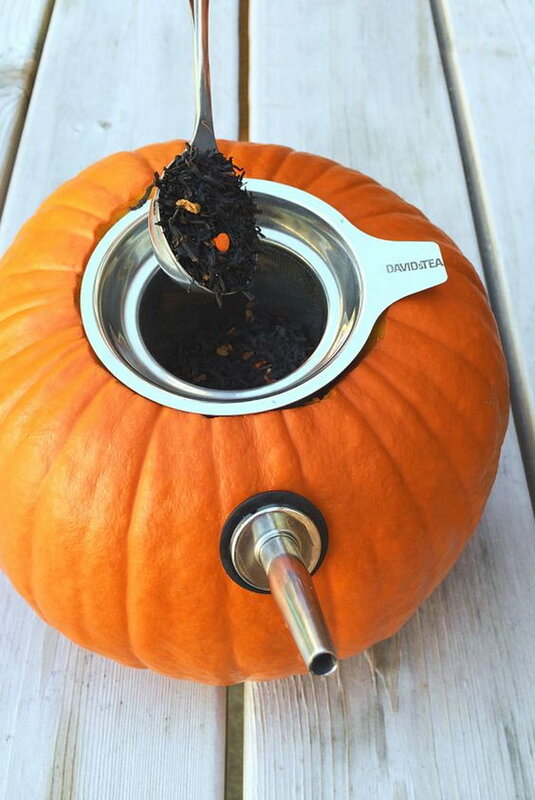 The humble pumpkin actually has plenty to offer, and when you turn them into practical pieces for your home, you’re hitting two birds with one stone: making full use of these yummy fruits while also adding a touch of decor to your home or party. 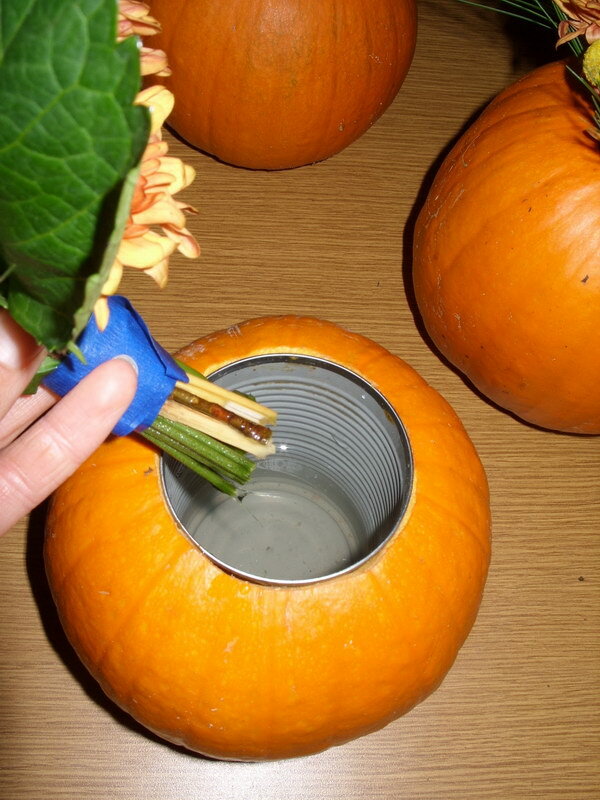 Here are 10+ clever and useful pumpkin hacks that will totally up your Halloween game.